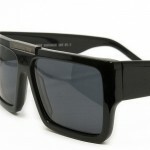 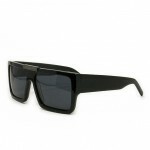 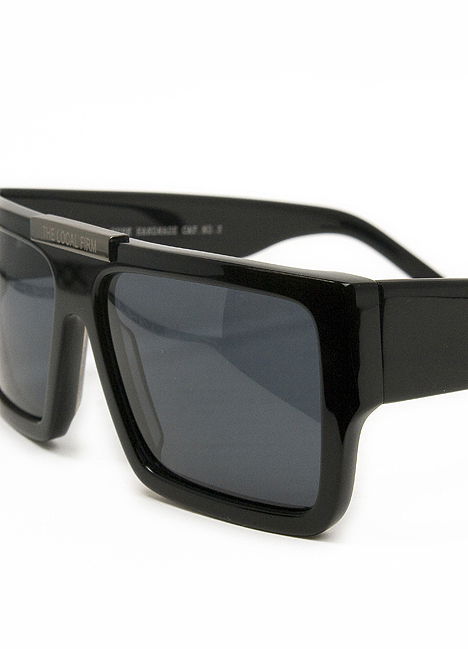 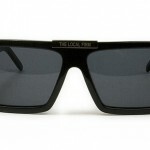 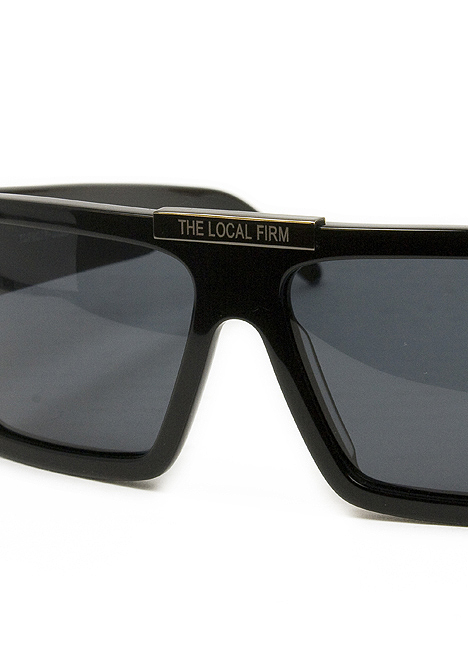 From The Local Firm, comes Dusk, a jet black ominous pair of sunglasses. 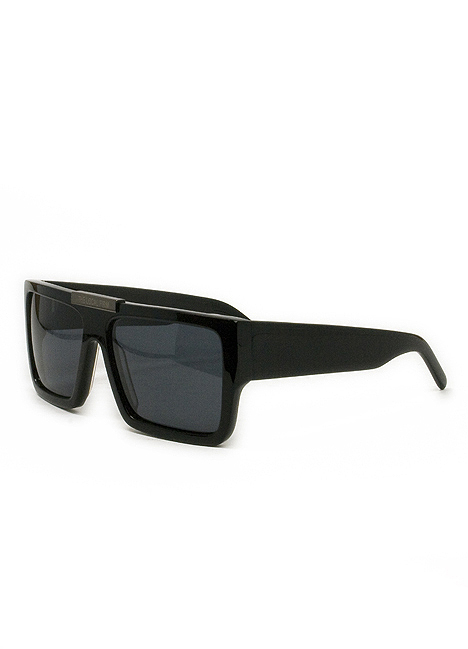 It’s all black everything, with a squared off frame that shows off a really vicious modernist aesthetic. 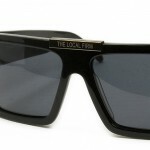 Featuring a Local Firm plate on the bridge, these frames are handmade in the EU to ensure quality. 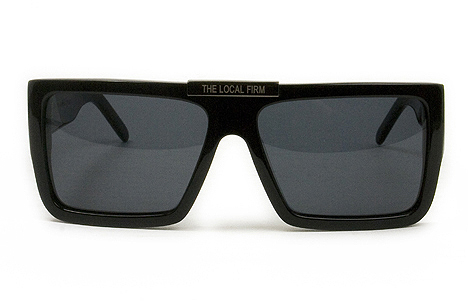 Available from Blackbird now.